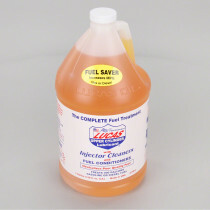 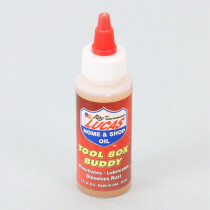 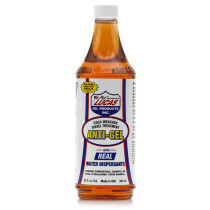 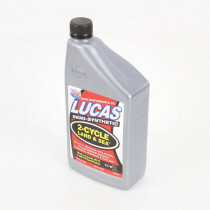 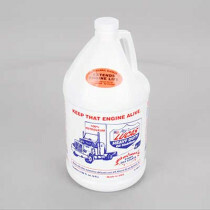 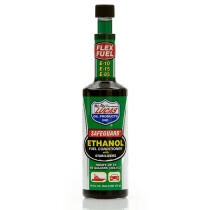 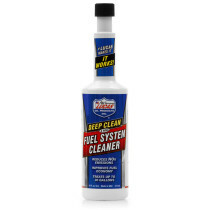 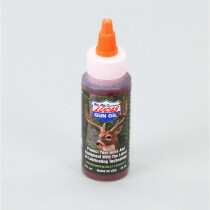 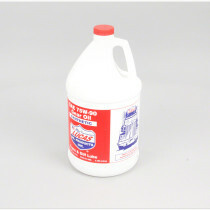 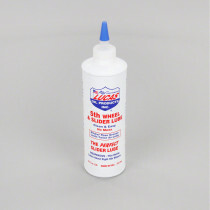 Lucas Oil was founded in 1989 by Forrest Lucas and his wife, Charlotte and has established itself as a top-selling additive line in many industries including automotive retail, trucking, motorsports and agriculture. 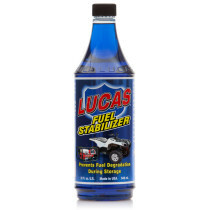 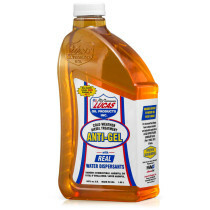 SpraySmarter.com is proud to offer a complete line of Lucas Oil Products, the leader in premium oils, greases and problem-solving additives. 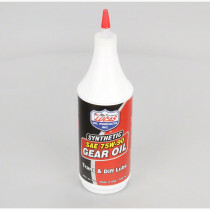 Search SpraySmarter.com for top quality engine oil additives, fuel treatments, oil, grease and lubricants to meet your needs.